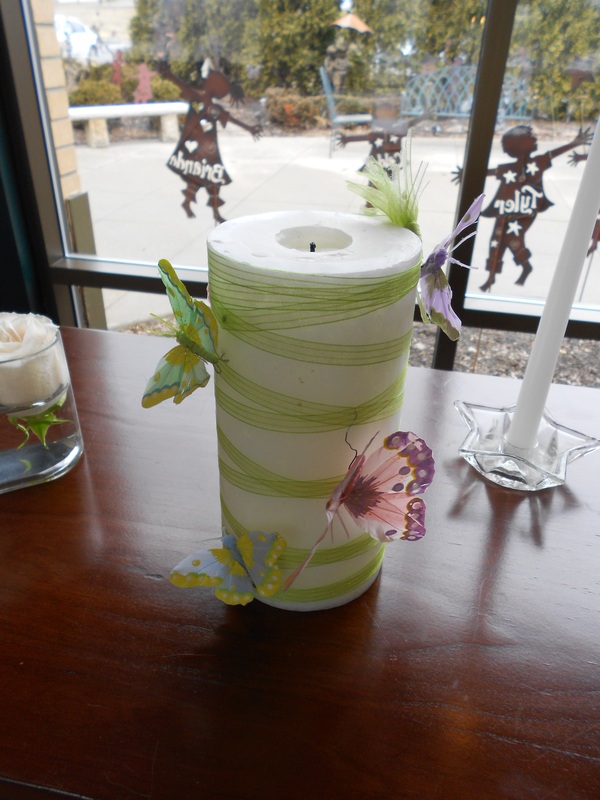 For families Hamilton's has served who have had a child die, we offer to place an individual garden ornament in our specially planted Butterfly Garden surrounding the patios at our funeral home on Westown Parkway in West Des Moines. The Garden Dancer ornament, in the shape of a boy or girl dancing, has the child's name etched out of the metal and rests on a stake among the butterflies and flowers. The family is invited to visit the garden whenever they wish. 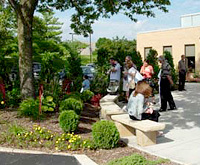 Three times throughout the year, we hold a special Children's Tribute ceremony for the families whose children are honored in the garden, at Hamilton's on Westown Parkway. Following the tribute, families are invited to take their child's Garden Dancer home as a keepsake. Because of the generous donations from the West Des Moines Kiwanis Club these dancers are gifted to the families free of charge.